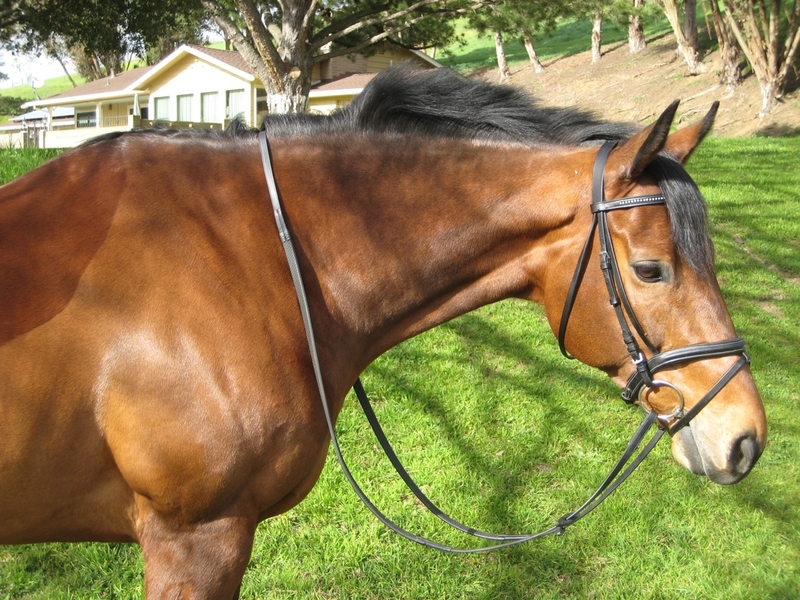 My horse Jack was a typical off the track Thoroughbred – tense, nervous and tight-backed. I started him on SmartCalm and noticed a dramatic difference in his behavior. His back was softer and more supple, he didn’t resent grooming and was happier overall. I was still having trouble with his spookiness and general lack of attention, so I switched him to SmartCalm Ultra. Since starting on the supplement, he has been able to concentrate and work through multiple distractions. He’s still a playful Thoroughbred and can be a goofball, but now he’s a trainable goofball! I love how organized our feed room is now that we use SmartPaks. It takes me much less time to mix grain and supplements than when I was using buckets. There’s no more spilling and forgetting who gets what!